"Dedicated to simplifying your REAL ESTATE transactions!" 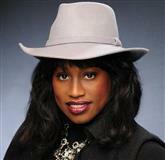 As a Remax Hall of Famer, I have successfully served the DC/MD area for well over a decade. 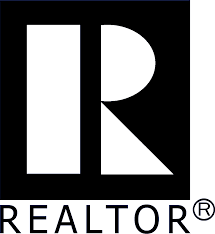 I am proud to say that I am amongst the TOP PRODUCING agents in the DC/MD area. I dedicate myself and my expertise in assisting my clients with all of their real estate needs which includes listings, sells, residential/commercial lease, short sale specialist, foreclosures, estate sales, commercial sales, accessory staging, property management, home improvement and landscaping. In 2016 I proudly formed my Real Estate team, Team Flo D! I am the lead of great Real Estate Agents, ready to serve my clients. I pride myself with integrity in practicing fair housing with each and every one of my clients. This is not only my livelihood but my PASSION. I look forward to serving you and all referrals.